The Classic Mini NES was already one of the best things Nintendo has ever done. 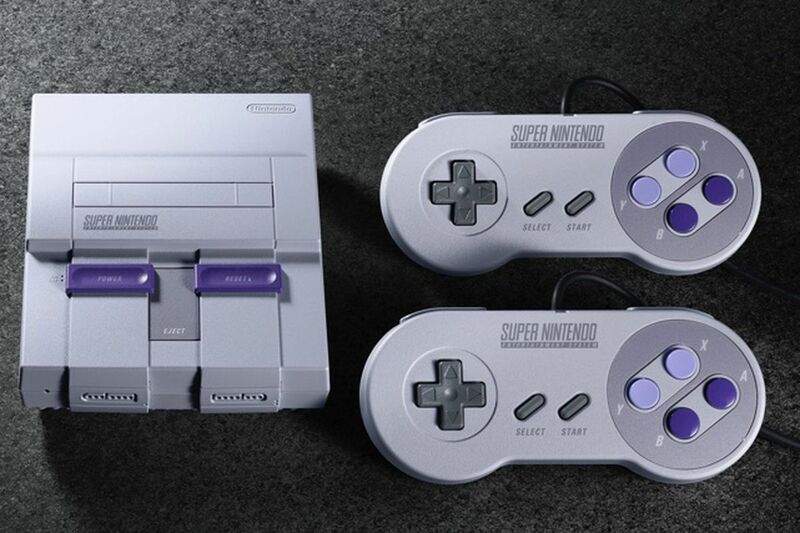 With Super NES project, lets hope for the best. It will be out for sale on September 29 for $80 (rs 5157). Grab your set and be a child again. We are from THEJIGSAW. If you want any service related to video production then do contact us.